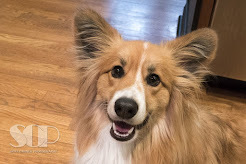 Spiff Happens: Edee learns something new! 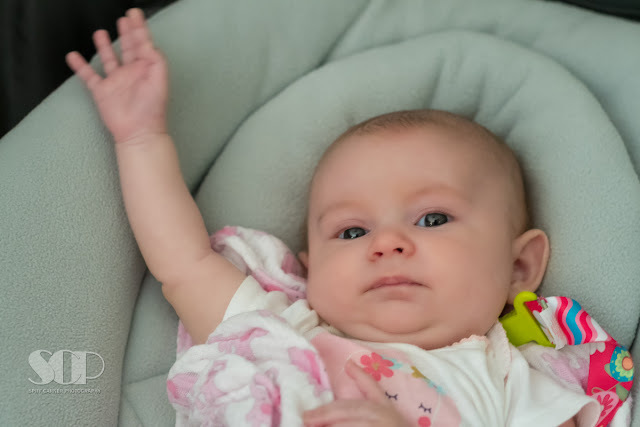 It's taken a couple of months but we finally taught Edee to raise her hand when she has "filled" her diaper. Janet is asking me to do the same.